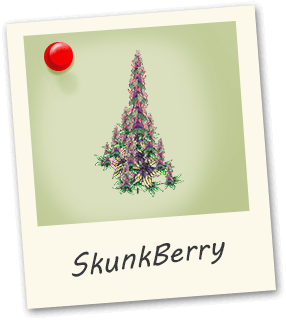 Skunk Berry is a mix of Skunk and Blueberry. An amazing uplifting strain with just the right amount of euphoria. 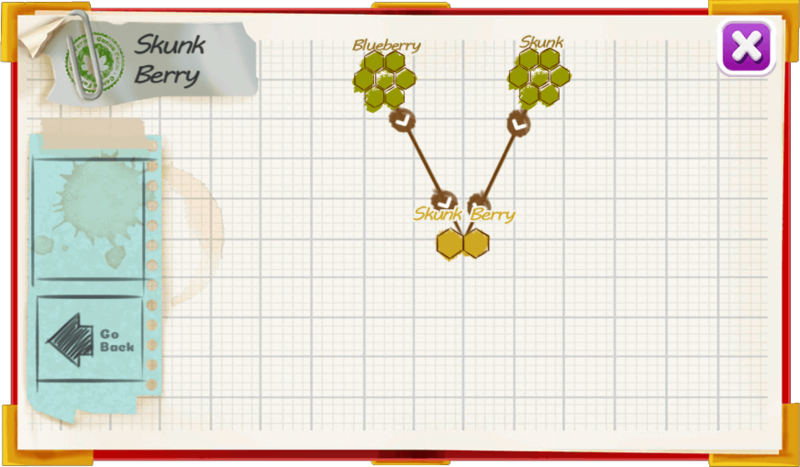 A great skunky taste!